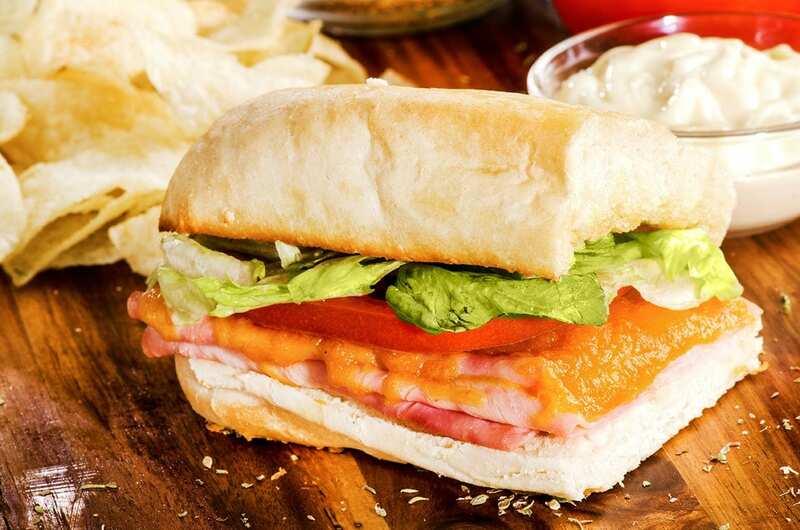 An 8” sub with your choice of turkey or baked ham, American or swiss cheese, lettuce, tomatoes, and mayo. Add a bag of chips – $0.80. *Drink selections may vary by location. 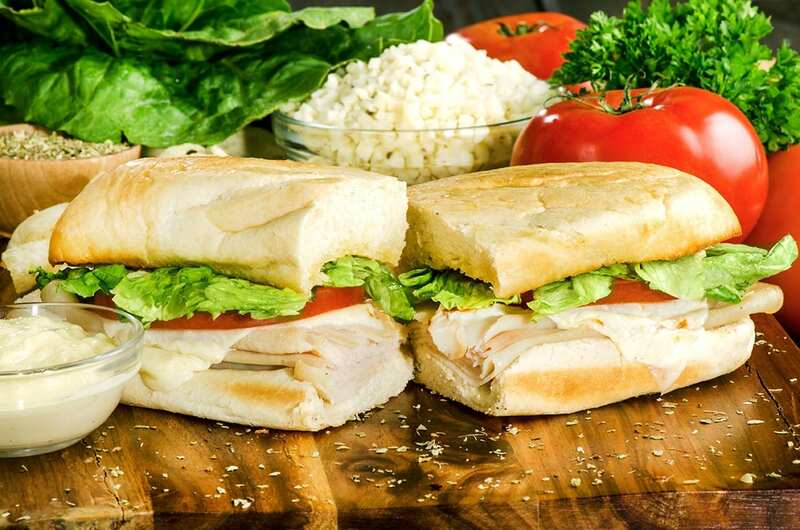 Place orders, find restaurant locations, see deals & specials.